Pursuant to Subsection 5(1) of The Local Government Election Act, an election shall be held at intervals of every four years and take place on the fourth Wednesday of October. 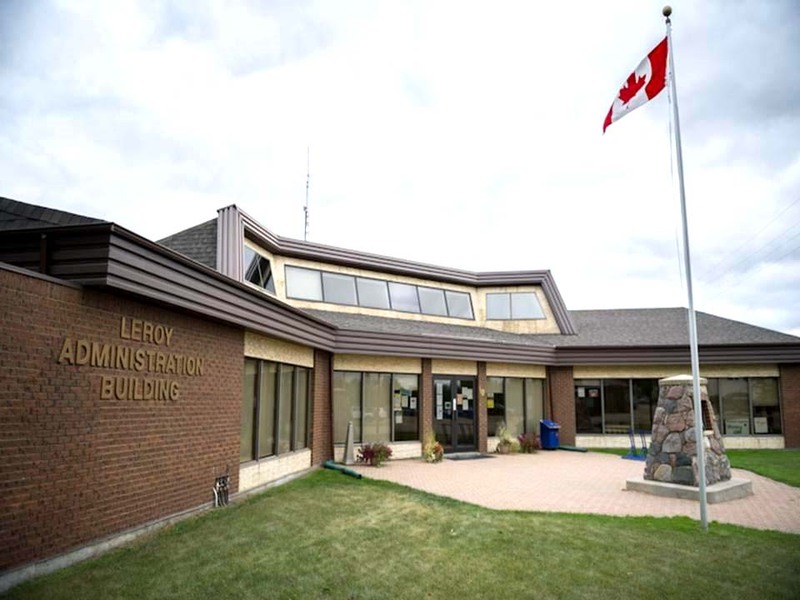 There will be an election in the RM of LeRoy every two years. The election for 2016 was held for division 1, 3, 5 and Reeve. The election for 2018 will be for division 2, 4, 6 and continuing so forth.